Challenger Jeyss Abreu is running against incumbent Al Abdelaziz to represent the 6th Ward. He couldn’t name the neighborhoods that make up the ward in a televised debate at City Hall on Friday afternoon. “Can you name the neighborhoods that make up the 6th Ward?” asked Abdelaziz. Each man was allowed to ask the other three questions. “I don’t understand the question,” replied Abreu. “I don’t understand, but I’m going to name some of the streets that need to be worked on,” replied Abreu. He proceeded to name 21st, Lakeview, Crooks, and Trenton Avenues. Abreu claimed “every other weekend” there are shootings on 21st Avenue. He said Trenton Avenue and Lakeview Avenue have too many accidents. Abreu did not answer the question. “As a councilman, it’s very important to know the neighborhoods you represent,” remarked Abdelaziz. He gave his opponent the answers: People’s Park, South Paterson, and the Lakeview section. Abdelaziz then asked him about the food incubator in South Paterson. Abreu appeared unfamiliar with the incubator. He digressed and talked about speed bumps and cameras to reduce accidents on Lakeview Avenue. He is four months late with his suggestions. Passaic County is redesigning Lakeview Avenue to reduce accidents. Abreu then moved to talk about issues on 21st Avenue. “Drugs, shootings and all of that will end with me sitting at that chair,” said Abreu. Abdelaziz said a meeting was held with residents of 21st Avenue. Abreu failed to attend, said Abdelaziz. Abreu did not answer 2 of 3 questions asked by Abdelaziz. “Please answer the question and don’t deflect,” said Abdelaziz before asking his third question. He asked Abreu to name “all” the components of the property tax bill. Abreu, who does not own a property, could not answer. He digressed. 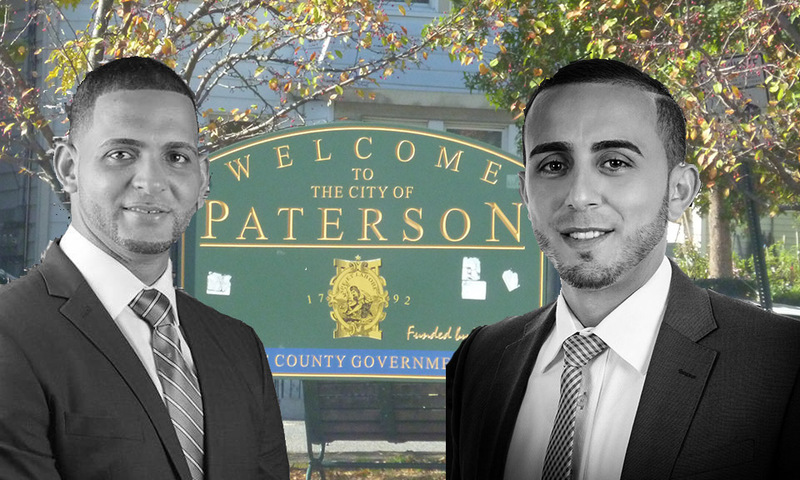 Abreu attacked Abdelaziz several times for voting in favor of a tax levy in July that allowed the city to send tax bills and keep the government open. The city is still in process of putting together its fiscal 2019 budget. A vote in favor of a budget that contains a levy increase is considered a vote in favor of raising taxes.